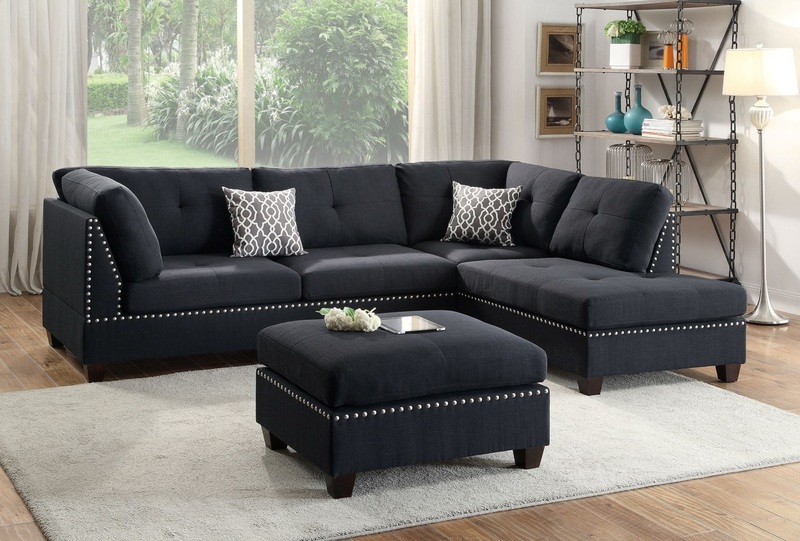 Bold and beautiful describe this 3-piece sectional that features plush and spacious seating. It also features accent trim in silver studs on both the sectional and matching cocktail ottoman. 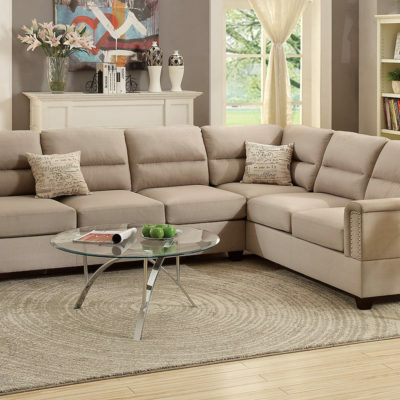 Bold and beautiful describe this 3-piece sectional that features plush and spacious seating. It also features accent trim in silver studs on both the sectional and matching cocktail ottoman. Make a statement in your home living space.  Chaise is reversible with flexibility.